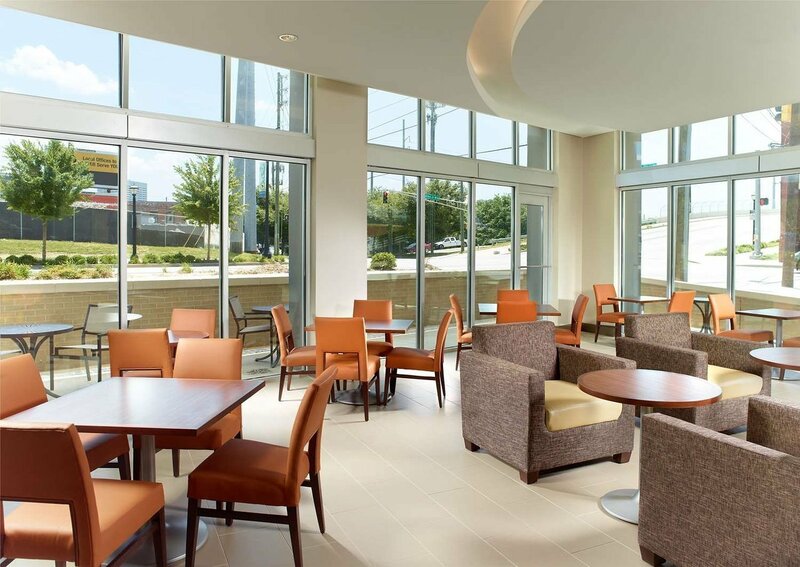 Welcome to our friendly downtown Atlanta community. 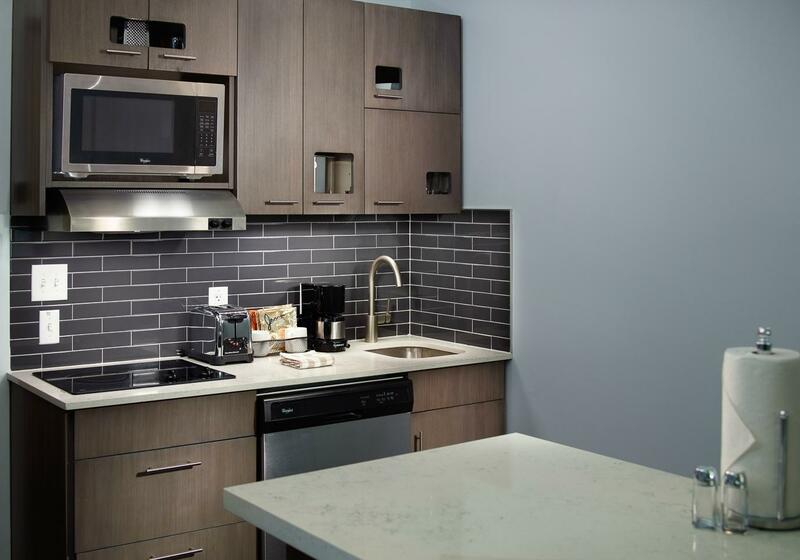 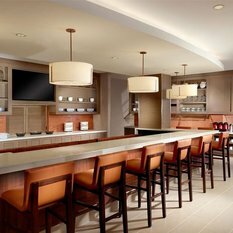 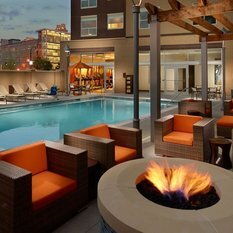 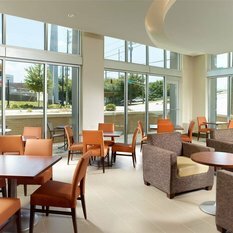 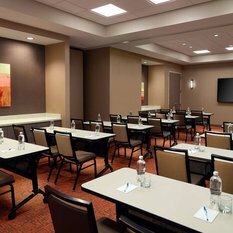 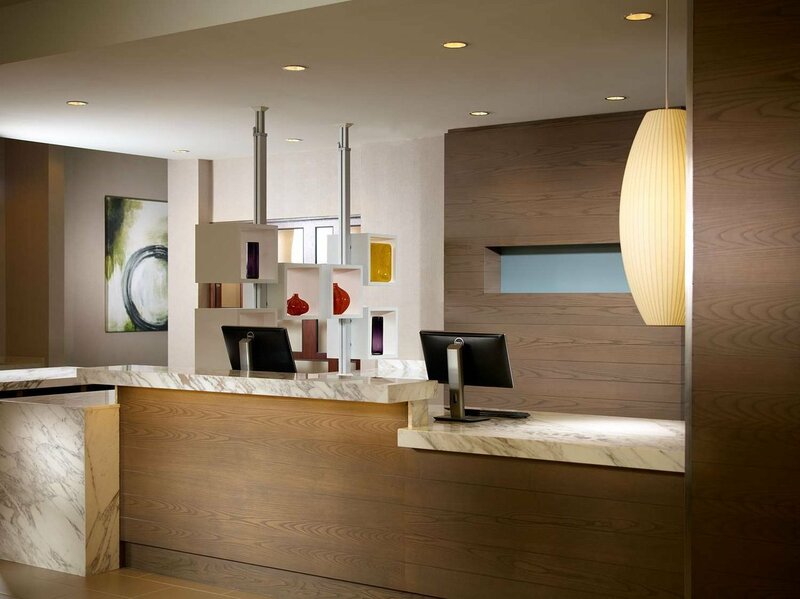 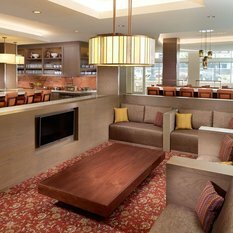 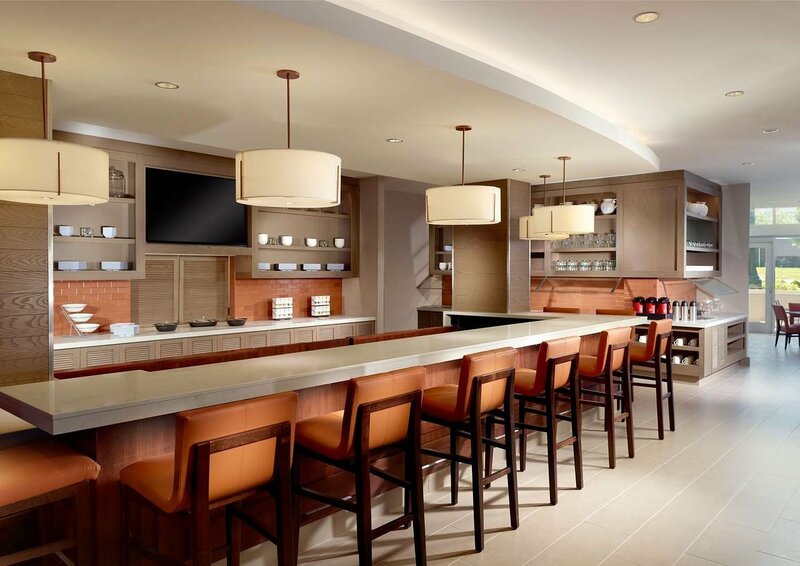 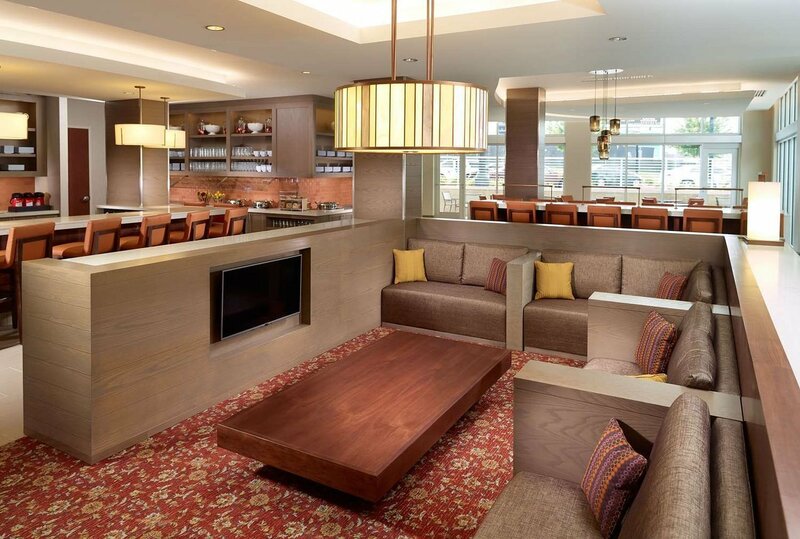 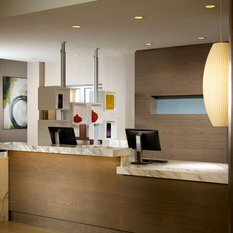 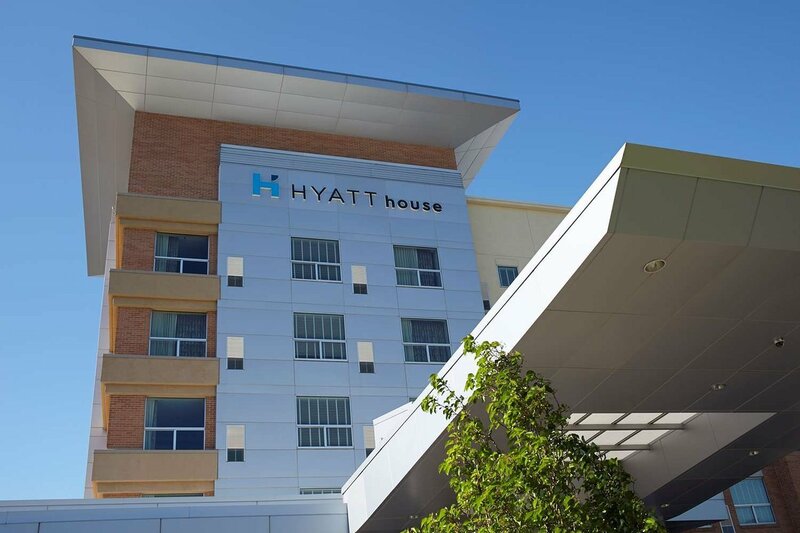 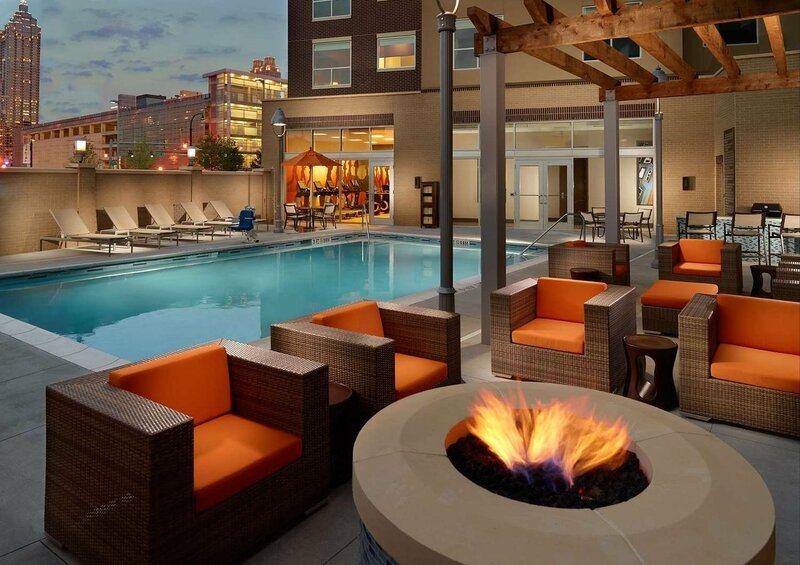 Hyatt House Atlanta / Downtown offers classic southern hospitality and amenities like 24/7 dining for guests with busy schedules. 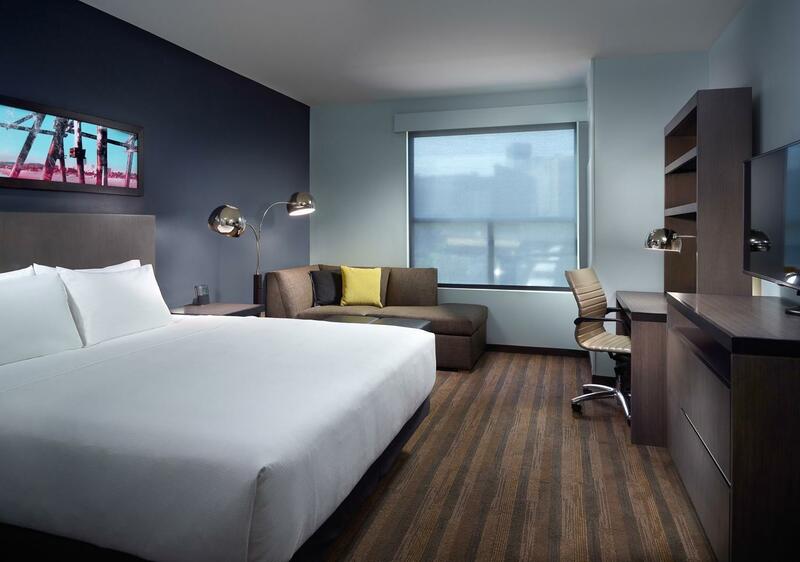 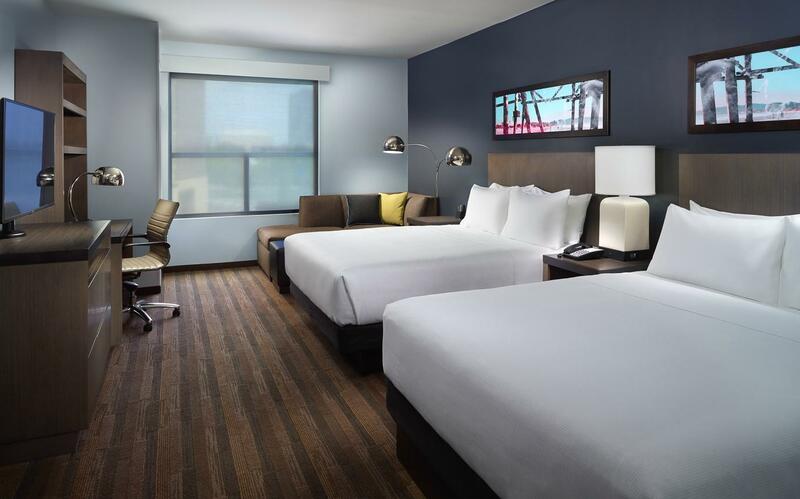 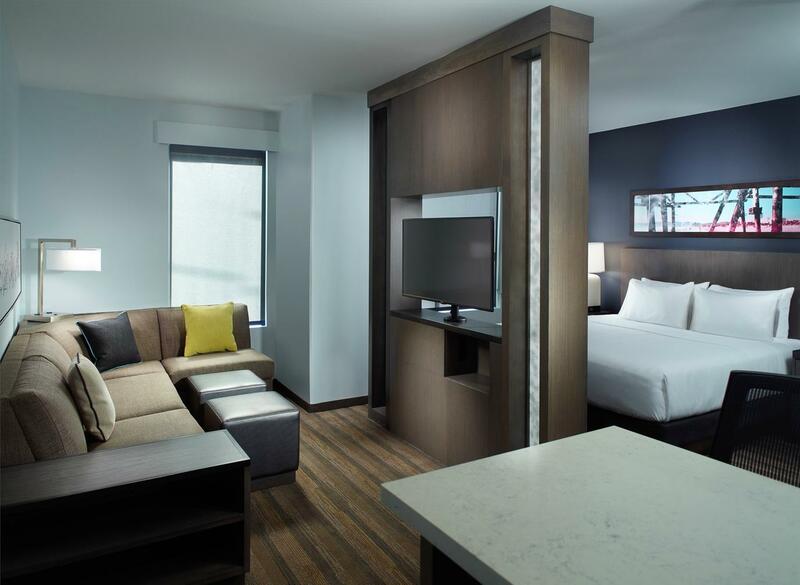 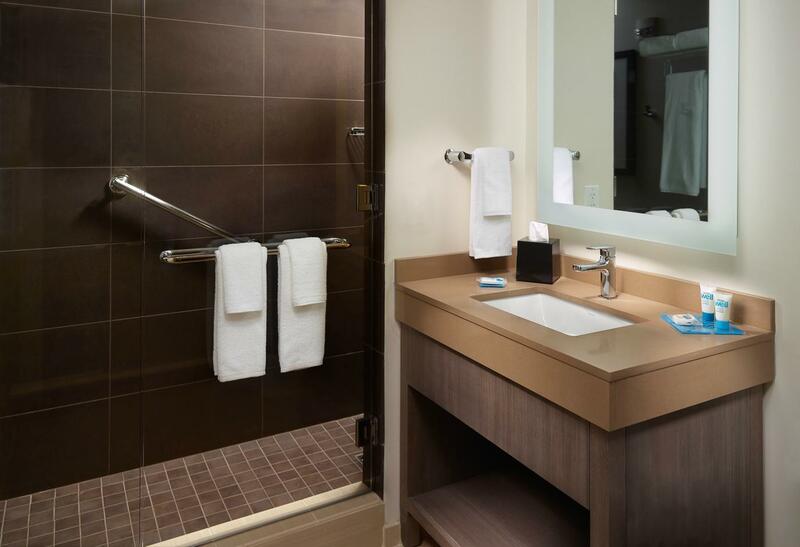 Guests can settle into their suite-inspired room with stunning views of the city including landmarks like SkyView Ferris wheel in Centennial Olympic Park. 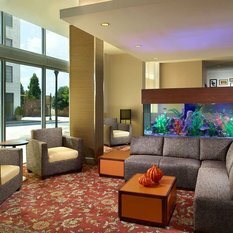 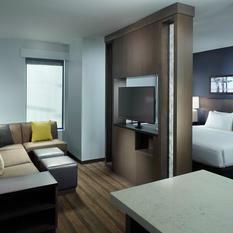 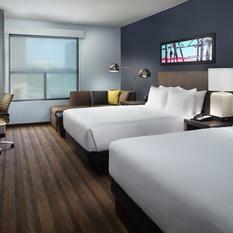 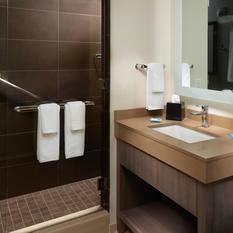 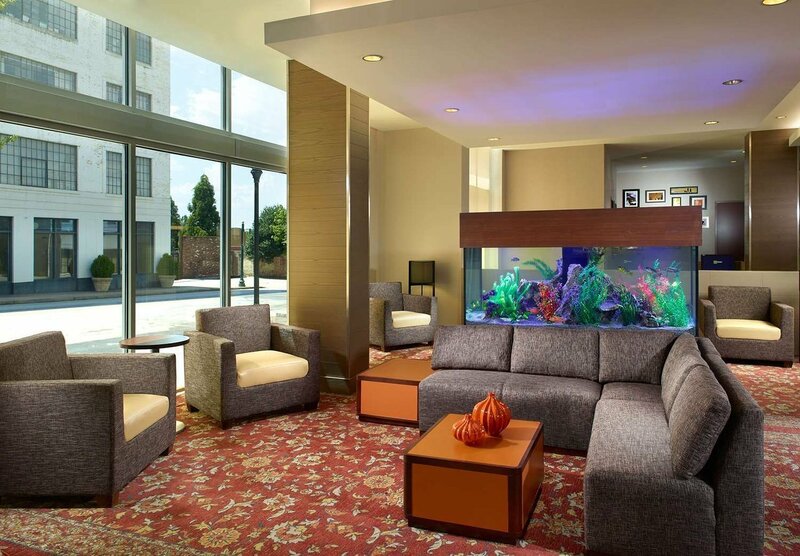 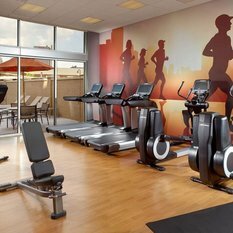 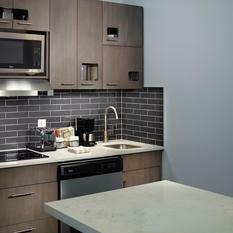 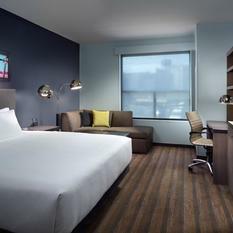 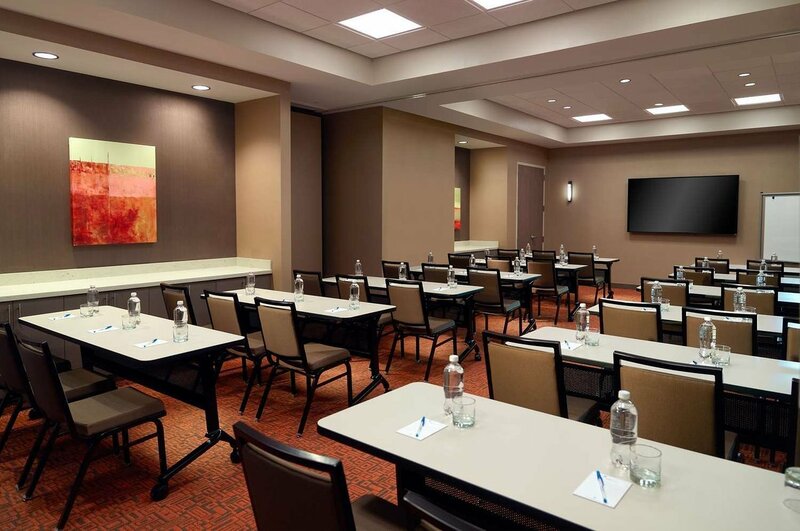 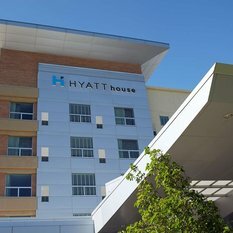 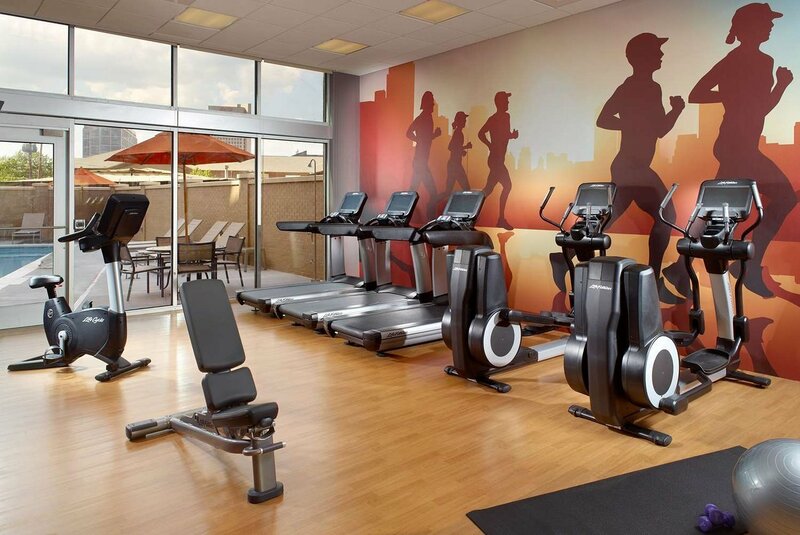 Our hotel provides an affordable getaway in the center of the action, steps away from Georgia Aquarium and Mercedes-Benz Stadium.